In big-volume acquisitions, procurement is fraught with challenges. 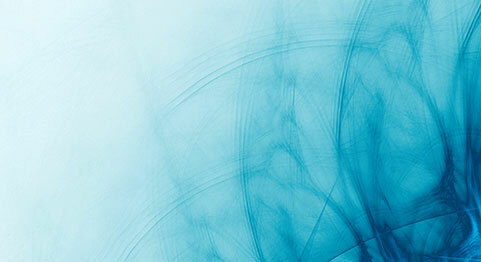 If you are the buyer, you want to be as knowledgeable as possible. That’s why vendor engagement is key. The more knowledgeable the buyer, the better the deal. Category Management, a systematic and disciplined approach to procurement that was originally developed for the packaging industry, has been adopted by Federal Government agencies. In Category Management, buyer and vendor work together to develop the most cost efficient and highest quality delivery possible. 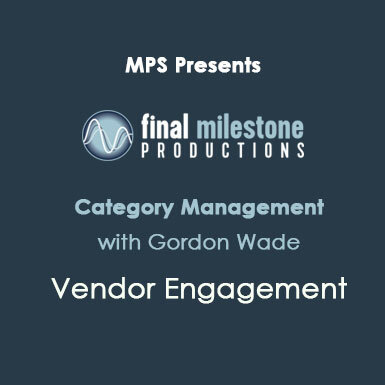 For this short video, the fourth in a series, Category Management founder, Gordon Wade, explains the importance of vendor engagement – what to look for and what to expect. For more information on MPS’ Category Management consulting services, visit our Category Management page or contact us directly at 202.628.3115.